During the Pittenweem Arts Festival we held two workshops based on our Felt Flower kit. 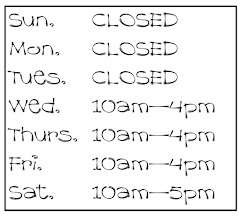 We were fully booked for both days and we were overwhelmed by the enthusiasm of our young crafters - aged between 7 and 11 years old and we also had two adults taking part too! We didn't manage to take any photos during our Tuesday workshop but we did manage today.! If you want you own Felt Flower kit you can buy one from us during the Pittenweem Arts Festival (we're at Venue 58 Ovenstone Artists). 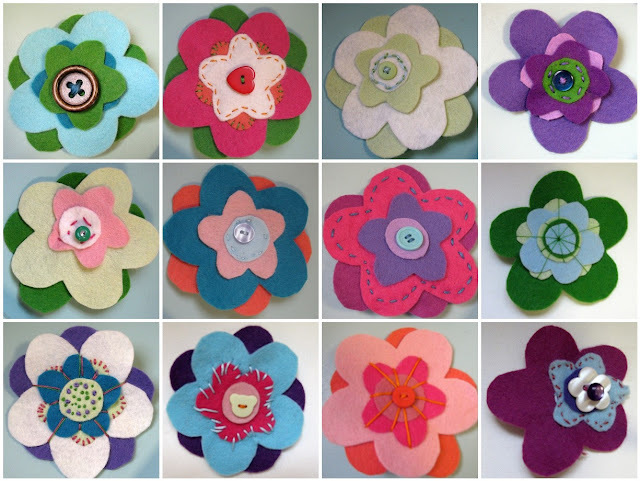 You can see find some felt flower tutorials ideas here and if you want to know when our next workshop will be please sign up for our newsletter too!